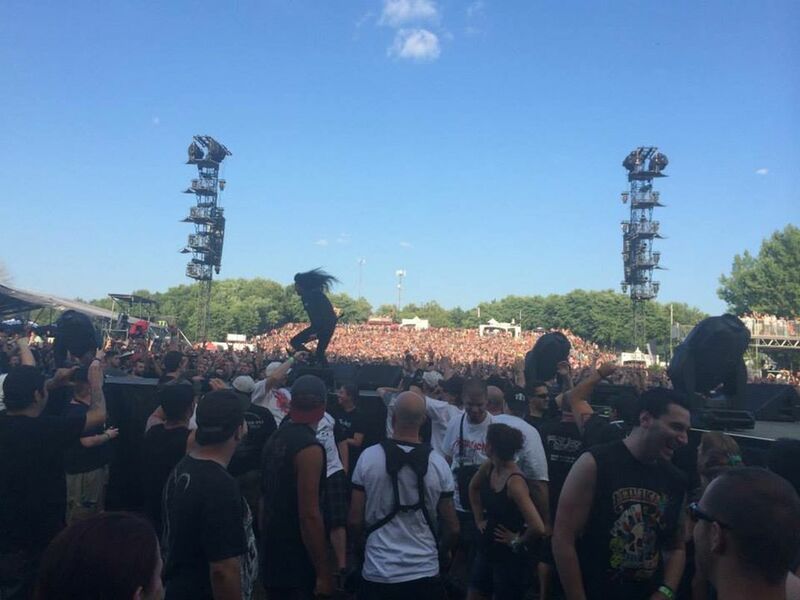 During his band (Anthrax) set at Heavy Montreal 2014, Joey Belladonna kept running laps around the Metallica Club Snake Pit. Here he's seen completely opposite of the main stage with the Saturday crowd in the background. Date Uploaded: Dec. 8, 2015, 7:26 p.m.